Cleanliness is a day to day activity in every individual’s life and constantly requires the use of cleaning products in the removal of dirt and odors. On the flip side, cleaning products constitute one of the leading pollutants of the environment due to the wide array of chemical ingredients used in the manufacture of the products. And due to the increasing environmental awareness on the harms brought forth by the cleaning products, more and more people and even the manufacturing companies are shifting towards using and producing eco-friendly cleaning products respectively. 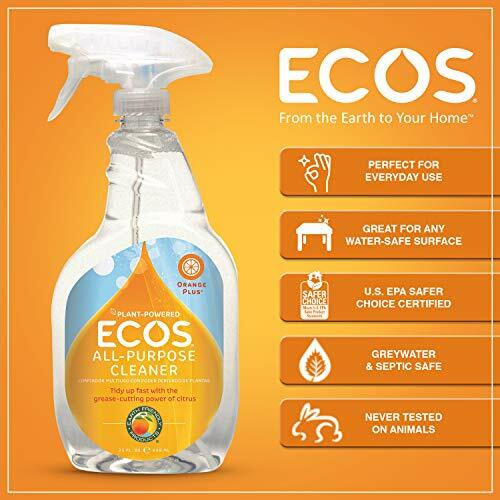 The eco-friendly cleaning products, also known as green cleaning products, are made from plant-based ingredients, natural colors or fragrances, uses eco-friendly packaging methods, and are biodegradable. These products are also babies, pets, and those who are highly sensitive to allergens. But most people find it hard to know exactly which cleaning products are indeed eco-friendly due to the proliferation of greenwashing. This article, therefore, seeks to highlight the best green cleaning products present in the market that will protect the environment and still leave clothes and surfaces sparkling clean. If you are looking for clean, clear and spotless glass, then this is the cleaner to use. 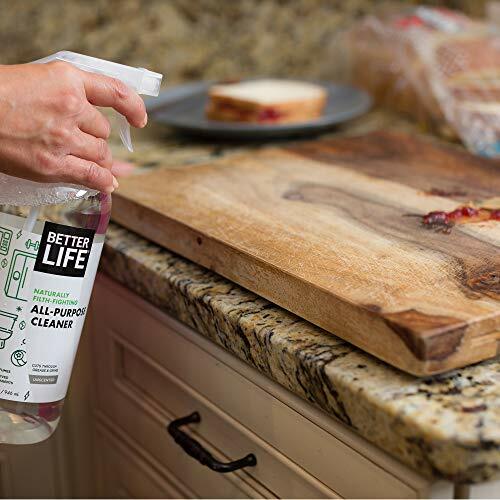 This product from the Better Life Company is a natural glass cleaner that removes any spillage, prints, rough edges or spots on the glass. If you desire sparkling windows, then get Better Life Natural Streak-Free Glass Cleaner. Moreover, it is best to use for mirrors. We use mirrors daily and as such, we need them at their optimal functionality to provide the best results. Thus, this cleaner will ensure we have a distinct reflection in our mirrors. The functions of this cleaner are not only limited to windows and mirrors but also include precious stones and glass pieces. Due to its effect on the glass, it is devoid of smells. The use of powder in cleaning is rare. Nevertheless, it is as effective as liquid cleaners. It is essential to have this cleaner in your possession for it not only serves as a cleaner but also as a supplement to other cleaners in order to get the desired results. There are places that liquid cleaners cannot be applied which may necessitate the use of the powder cleanser. Just as the name suggests, this cleaner is optimal for removing stains and odors. Unlike other cleaners, it does not clean floors or laundry but it can be used as a supplement for laundry in order to remove the odors emanating from dirty clothes especially for children’s clothes and worker’s uniforms. This cleaner is unique since it is one of the rare types that are used to wash pets. Pets are very playful and there are many times they get in muddy pools or other messy situations that necessitates their cleaning. It does a very thorough job of removing stains and odors from pets while keeping them clean and in great health. Cars and houses with an irritating smell can also be cleaned by the cleaner. 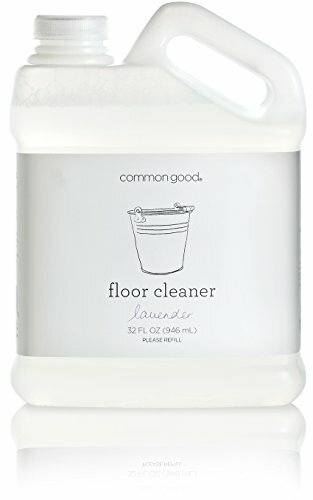 This is by far one of the best floor cleaners to use. It is made from plants that produce essential oils that aid to preserve the cleanser and make it effective. 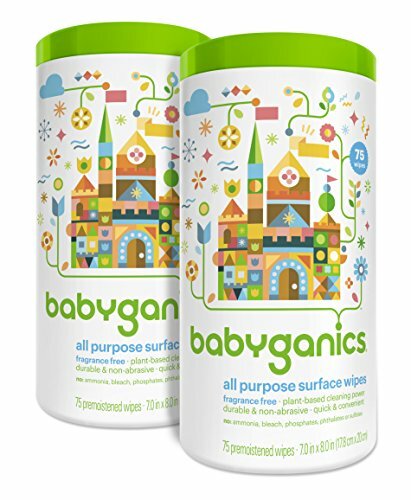 This makes it safe to use on floors where children and pets can play around without worry of infection. Unlike most floor cleaners, this one has no fragrance making it an ideal option for people who prefer the natural smell of a home rather than one induced by a cleaning product. 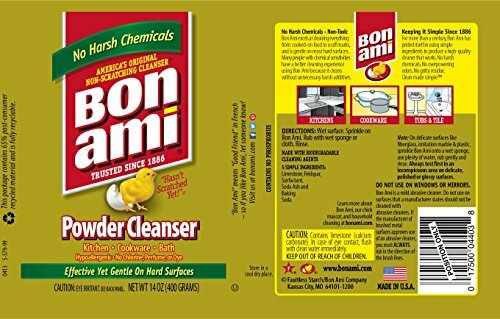 The use of this cleaner also provides ease in cleaning because it does not need rinsing, like normal bleaches, thus conserving water and the environment. Getting a toilet cleaner you are comfortable with is very essential and that is exactly what you get by opting for J.R Watkins Toilet Cleaner. One of the advantageous characteristics of this cleaner is that it bears no fragrance or smell. This odorless characteristic means that the cleaner removes odors from the room and keeps it naturally fresh without having to add fragrance. Most of the toilet cleaners present in the market use fragrances with higher particle concentration to mask the bad smells leading to air pollution. It also boasts of eco-friendly packaging. To conserve the environment and still have a clean toilet, then J.R Watkins is the way to go. 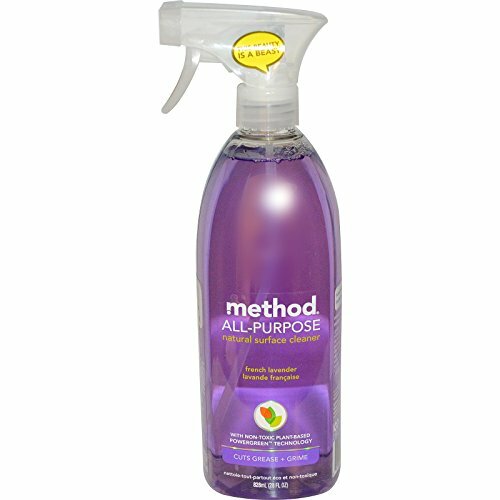 This Method Company product is one of the best bathroom cleaners. It is also one of the most affordable in the market and has a natural fragrance that leaves the room smelling nice long after its use. The company has also made a fragrance free product to encourage sensitive users. Due to the sensitivity of the bathroom, there is a need to have a powerful cleaner to ensure a high level of bathroom hygiene. 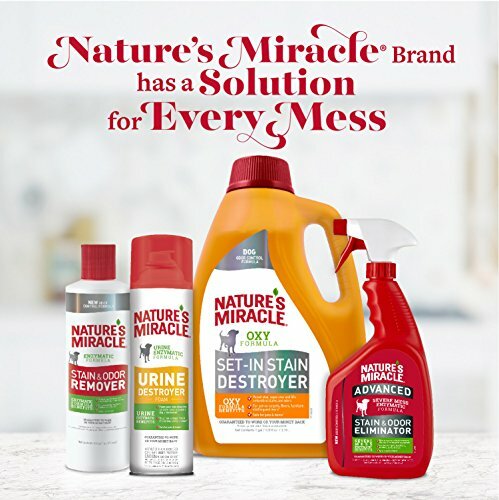 Method Bathroom Cleaner does just this because it is a powerful detergent and removes tough stains and bacteria that build up in various unnoticeable spots in the bathroom. In addition, the cleaner is eco-friendly for it is packed in recyclable plastic thereby reducing landfill disposal. Though it serves as an all-purpose kind of cleaner, it is arguably the best dish detergent in the market. For starters, it is gentle on hands making it easy to use on a regular basis. A small amount of the cleaner can be used to clean a lot of dishes either manually or using the dishwasher. It keeps off spots on the dishes caused by water or dust thus maintaining the quality of cutlery. Tough kitchen stains should be soaked in the cleaner to reap the best results. The cleaner can also be used as a pet cleaner due to its gentle nature. For a spotless house, this is the best cleaner to use. 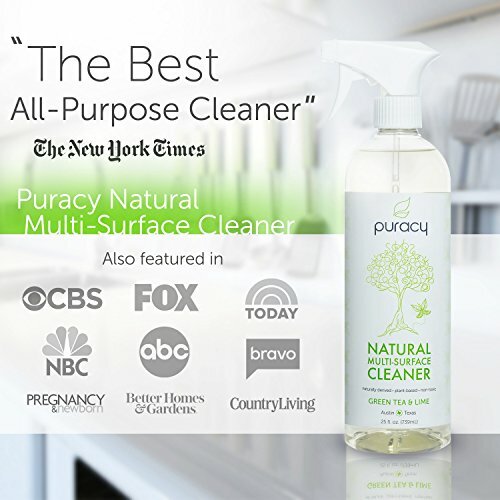 It is an all-purpose cleaner that does wonders on clothes, metal, glass, floors, and furniture. It is optimal for cleaning delicate objects such as monitors and television screens and leaves a great smell around the house. It is a natural product that is made with ingredients from lime using biodegradable formulas. Moreover, the packaging used is recyclable. Studies have shown that a clean toilet generates a good mood. Also, cleanliness in washrooms prevents certain diseases such as typhoid, cholera, and dysentery. In light of this, it is essential to have a cleaner that not only leaves the toilet bowl clean but also leaves a fragrance that is pleasing. 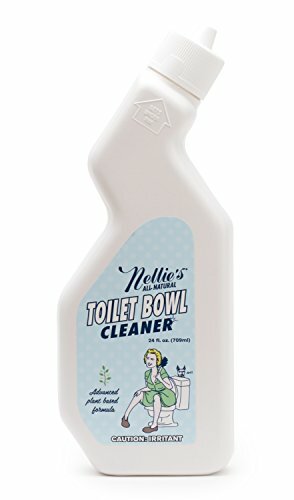 The cleaner by Nellie’s is plant-based and has a beautiful fragrance. It is quick to act on stubborn stains that can be present on the toilet bowl. It is cheap and readily available in stores making it a must-have. The use of this cleaner is recommended especially with regards to paint works. It removes stains such as spillages, smears, and handprints on walls without discoloring the original paint of the wall. Also, it can be used on surfaces that have been subjected to grease or paint. The construction and painting of new houses can really use this effective cleaner to reduce construction pollution. Besides, the cleaning product is packaged in recyclable containers thereby reducing plastic pollution on the environment. 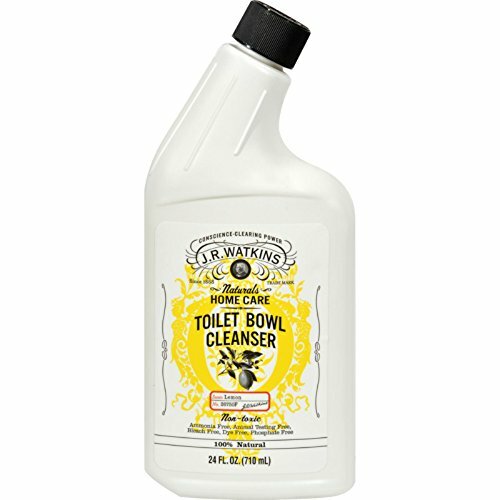 This is an all-purpose cleaner made by the Dr. Bronner Company. As the name suggests, it is biodegradable due to its source. Notably, it is made from fir needle and spruce. These are plants that are rich in organic oils organic making it very suitable for use as eco-friendly cleaning ingredients. The cleaner is 100% made from green vegetation and uses the oils for giving it a natural fragrance. There are also no preservatives present in the cleaner that may end up polluting the atmosphere. It is used for cleaning floors, laundry, and dishes. One of the best ways to spend less but live clean is while conserving the environment is using a multipurpose eco-friendly cleaner. This not only ensures floors, dishes and laundry are clean but also you save your money due to the need of purchasing different cleaners for different surfaces. 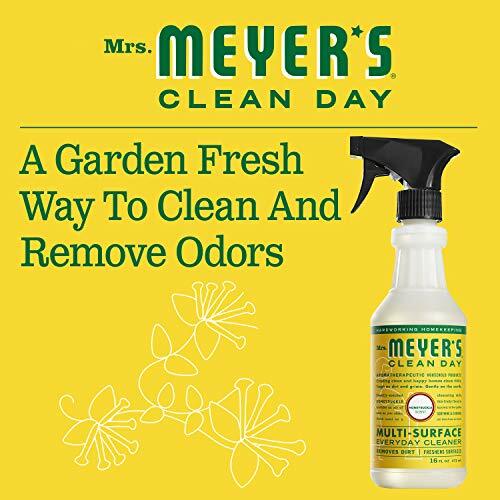 Thanks to the wonder of Mrs. Meyer’s cleaner, you can have a multipurpose green cleaning product. Additionally, it has a very sweet smell that refreshes the house. It is touted to have the greatest arrays of scents present in any cleaning product in the market. This is attributed to its 11 different scents. Its constitution contains all natural ingredients that promote a healthy life and a healthy environment. This cleaner removes any trace of dirt on the floor regardless of the material. It cleans wood, stone, tile and bamboo floors with great results. Tiled floors are at times hard to clean due to discoloration but not with this product; its effectiveness is attributed to the use of essential natural oils.